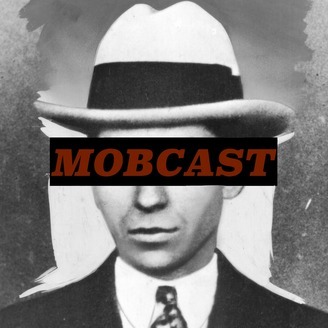 You can find MobCast on Itunes, Stitcher, Podkicker, and Podbay. Just as it seemed no one could stop Joe Masseria from controlling the underworld of New York City, a mysterious soft spoken man by the name of Salvatore Maranzano appears on the scene and begins to amass an army of his own to take down Joe the Boss. 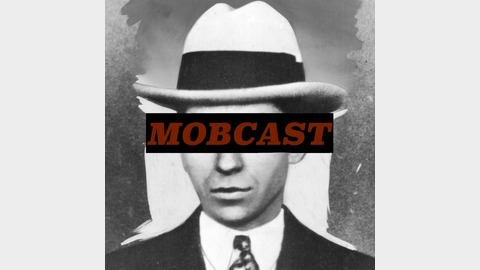 I started a Patreon to help me pay for professional editing of future episodes (though I will go back and redo the old episodes too over time) https://www.patreon.com/Mobcast Please Rate and Review on whatever platform you are listening on.